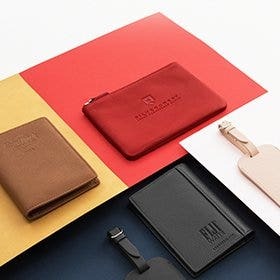 Made for the person who still loves putting pen to paper, this collection is designed to keep you organized, motivated, and on track. 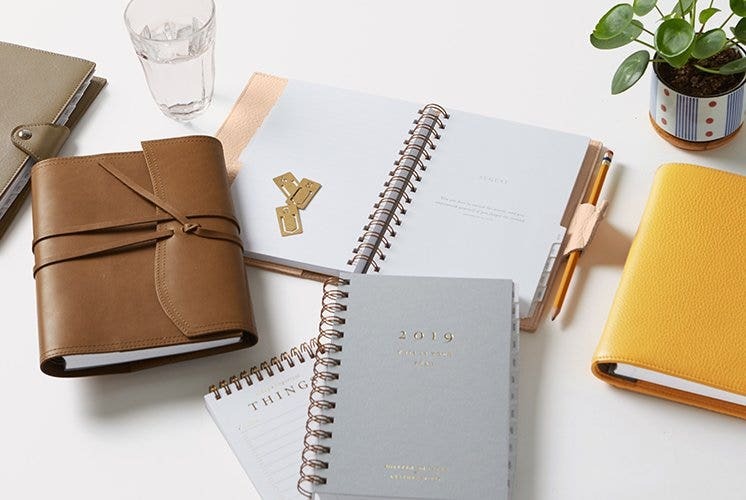 Whether you are a seasoned planner user, or just looking for a place to jot down your things-to-do, one of these planners will be the perfect tool to push you forward. 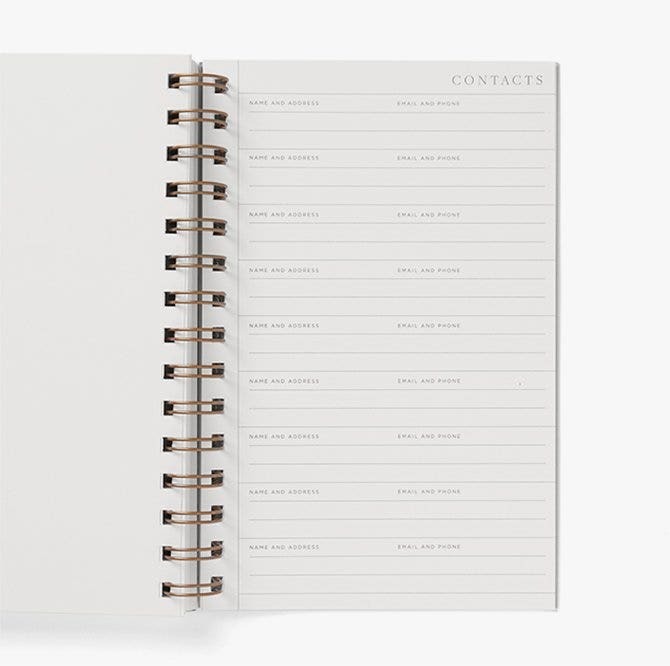 A simple, clean-cut planner, this design is just thick enough to give you the room to write down your necessities without weighing you down. 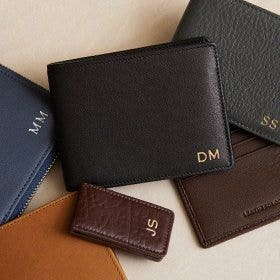 For those who like to tuck receipts and business cards in their planner, an interior side pocket is sewn into the cover to keep these fringe items contained. 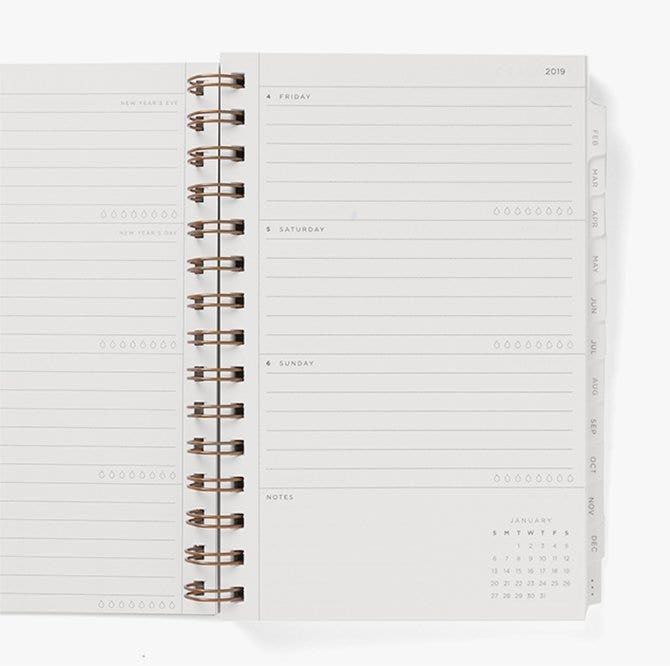 A relaxed, low profile planner, this style is soft and easy to carry. 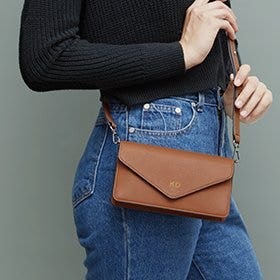 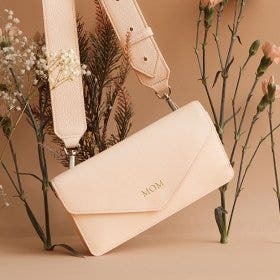 It has a pen loop built into the snap closure, so you can keep everything together, and a sewn-in interior pocket is the convenient spot for you to store stray grocery lists or to dos. 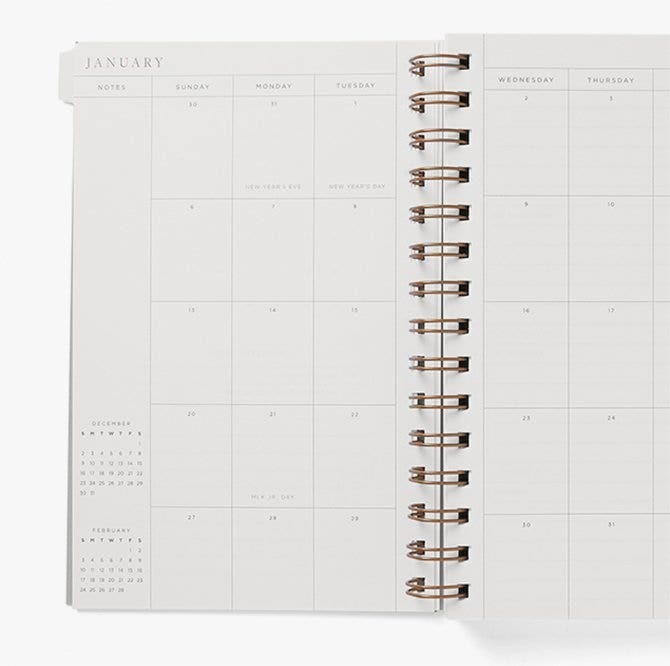 New for 2019, a hydration tracker is included in our daily planner pages, so you can keep track of your daily cups of H2O. 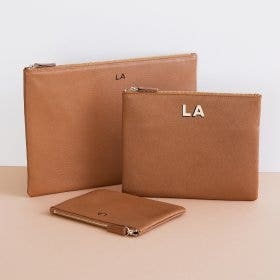 Our only planner available in premium leather, the Wrap Planner is made with either Italian or German unlined leather. 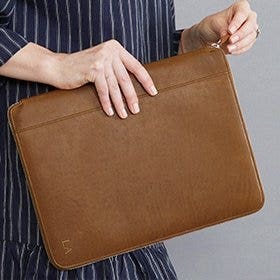 A vintage-inspired design with a side pocket and tied wrap closure, this planner is for the person who wants something practical yet sentimental. 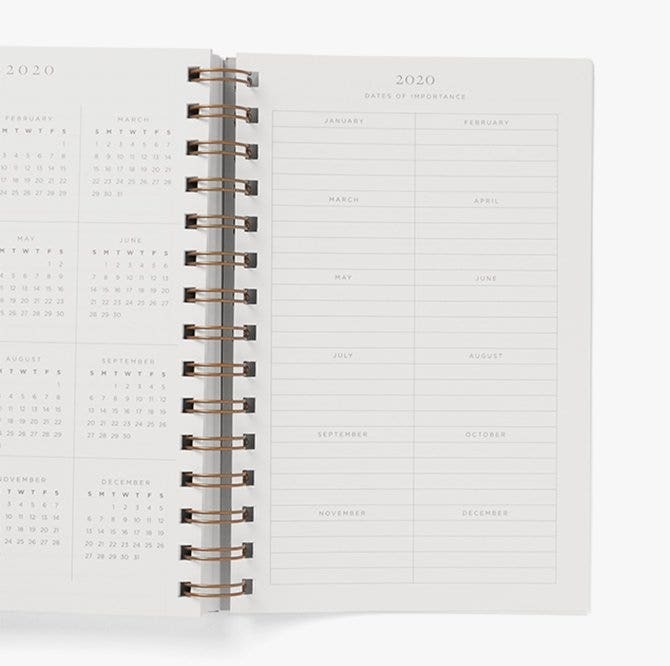 For this collection, we created a planner that would be both thoughtful and useful – down to the last details. 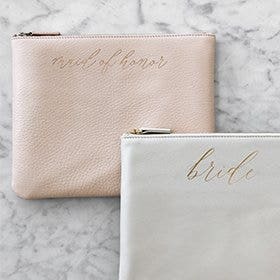 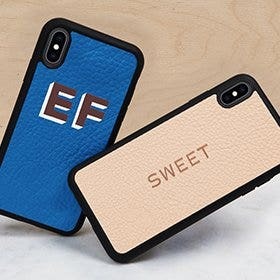 We were drawn to work with Smitten on Paper because of their clean, timeless design, and old-fashioned printing methods like foil stamping and letterpress. 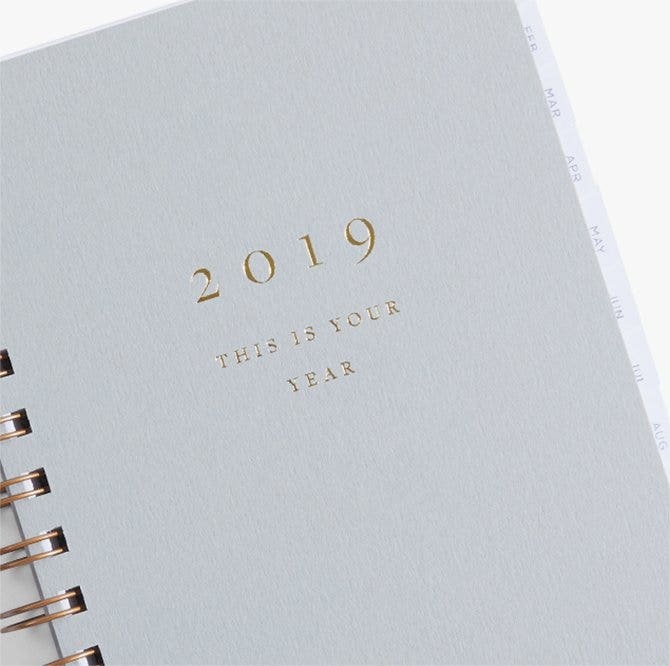 All three planners feature our Leatherology x Smitten on Paper 2019 Planner Refill. 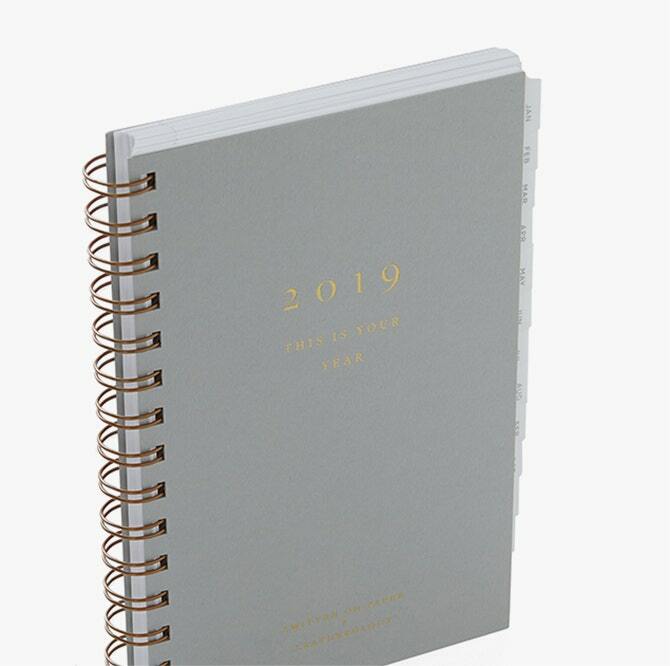 This insert mixes practical with playful – there’s a little of everything: task lists, goals, plenty of pages for notes, a listing of birthstones and anniversary gifts, and a zodiacs page.